What is it? Where is it? Why does it take place? For the last 2 years, Piano Day has been celebrated by piano lovers around the world. Although, unofficially, we all celebrate the piano every day because we love it so much. If you didn’t know already, the event was founded and brought to life by the talented German musician Nils Frahm back in 2015. Rather humorously, the event takes place on the 88th day of the year to match the number of keys on the instrument being celebrated. This year, that glorious day is Friday 29th March. Piano Day will return to the Barbican’s music programme for its third year running and will feature Dutch pianist Pieter de Graaf and instrumental duo Ava, jointly led by violinist Anna Phoebe and pianist Aisling Brouwer, in a free foyer performance. What does Piano Day aim to do? 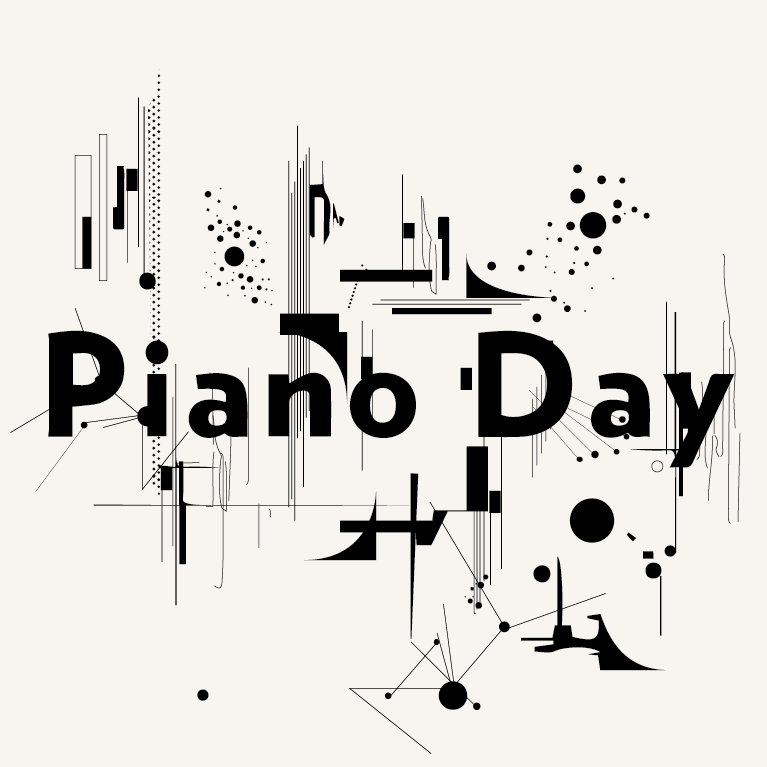 The annual day aims to raise the profile of the piano globally, inspiring more piano players of all ages and abilities as well as promoting piano playing in public spaces. And best of all? It’s free.